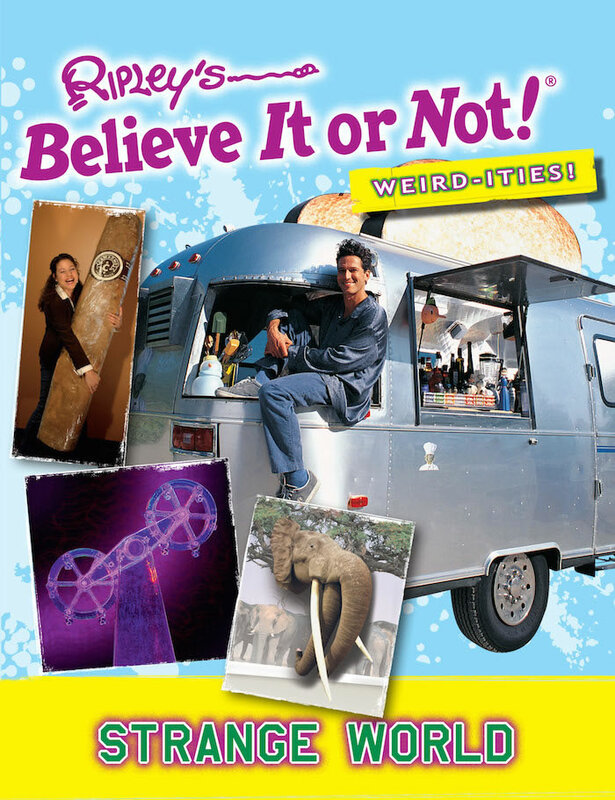 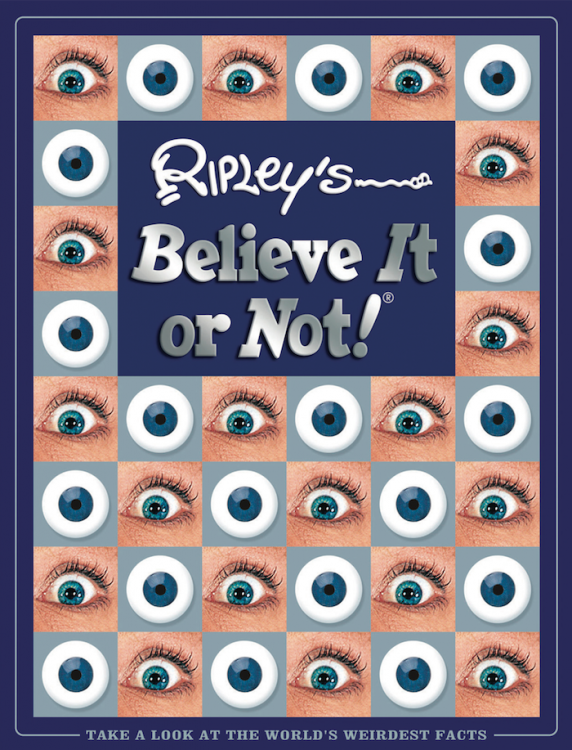 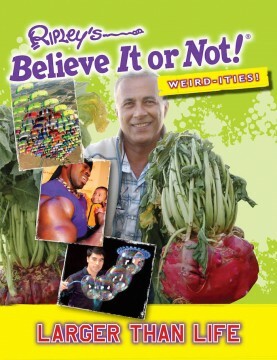 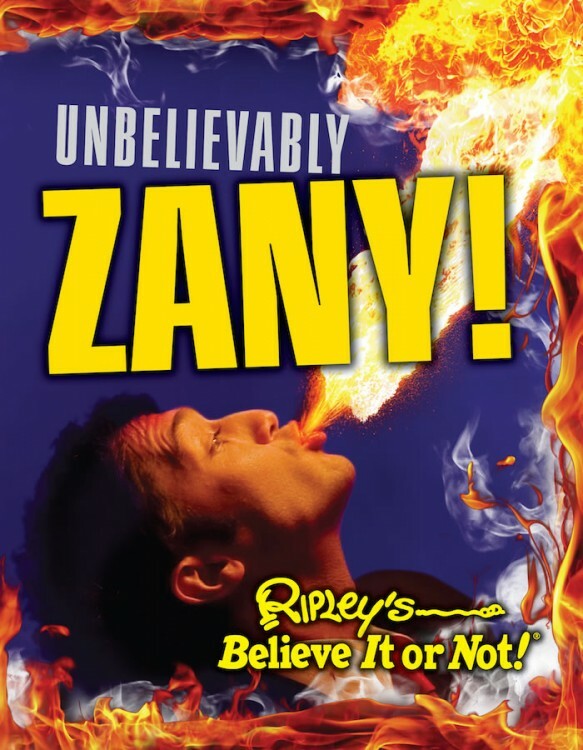 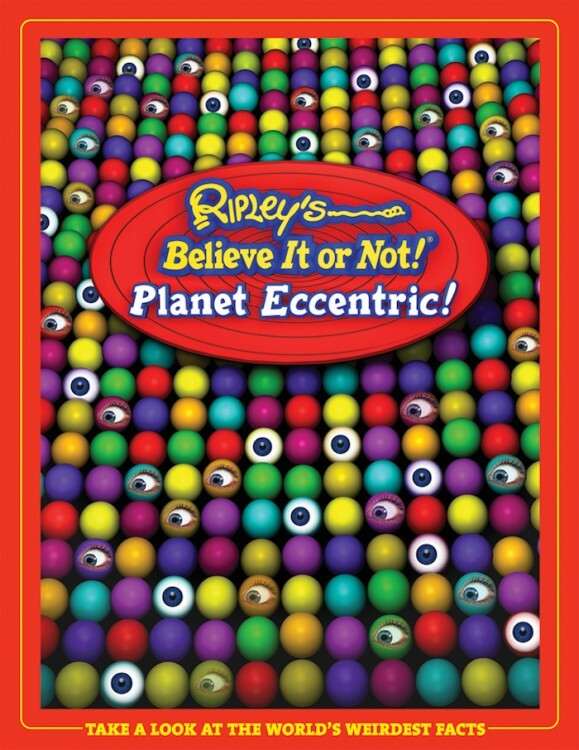 Jump headlong into the wonderfully wacky world of Ripley's with “Weirdities 2,” another fun-packed box set of four crazy titles. Titles include: Impossible Feats, Larger Than Life, Strange World, and Beyond Belief. 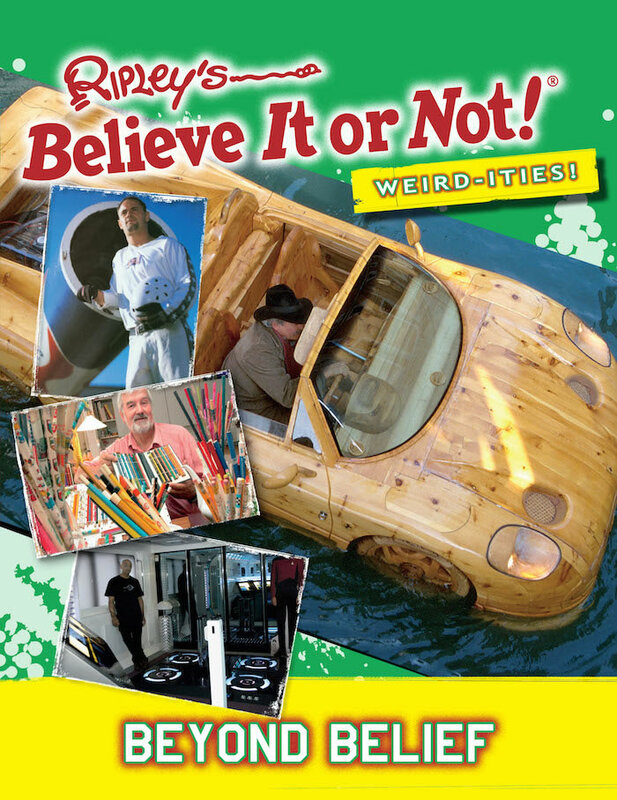 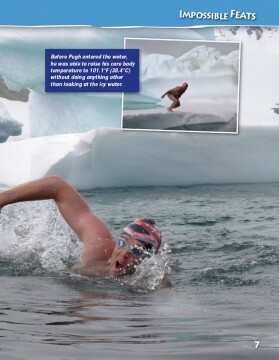 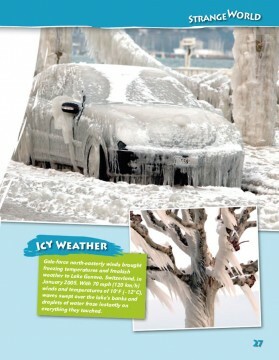 Each book is full of fascinating facts and unbelievable pictures from every corner of the globe. 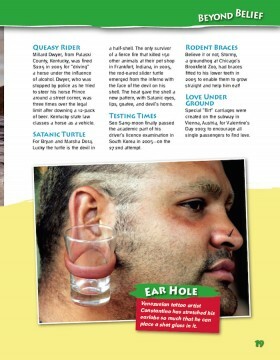 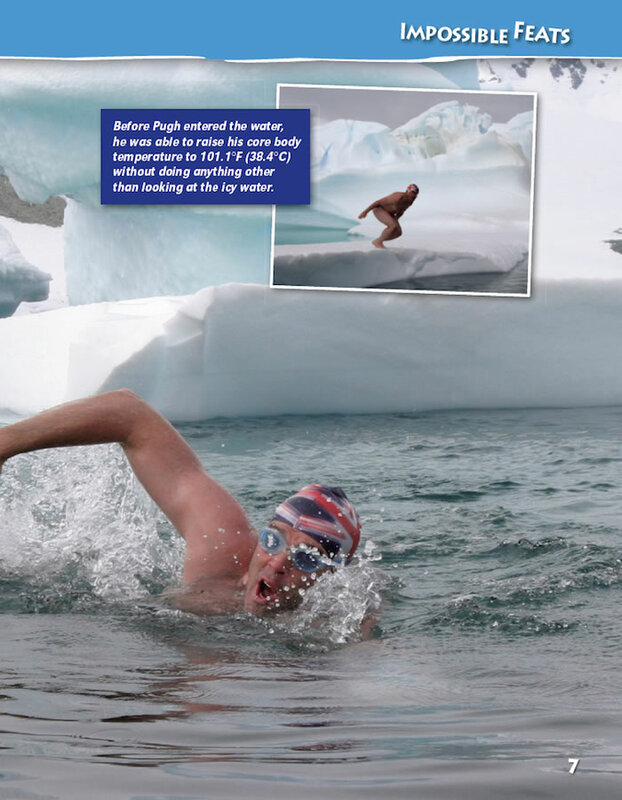 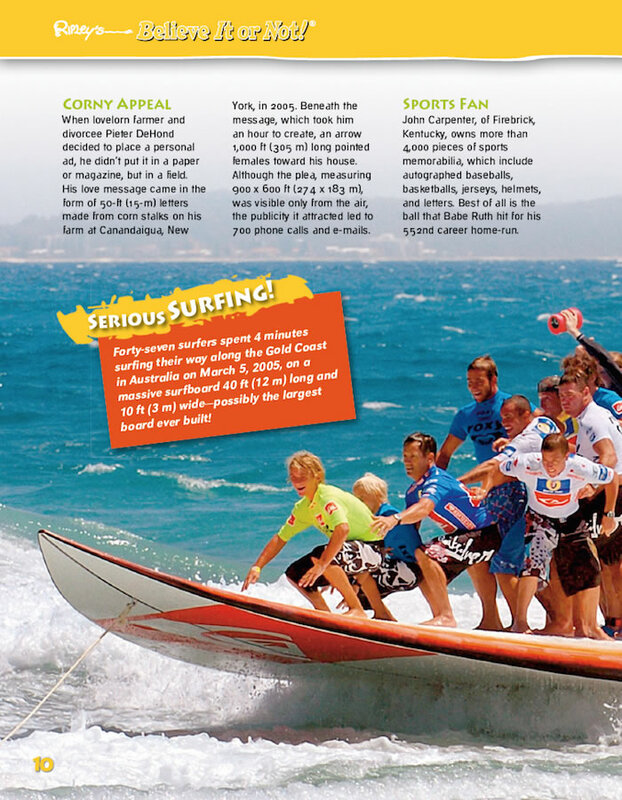 Meet amazing people achieving strange and impossible feats and discover some extraordinary places in our crazy world. 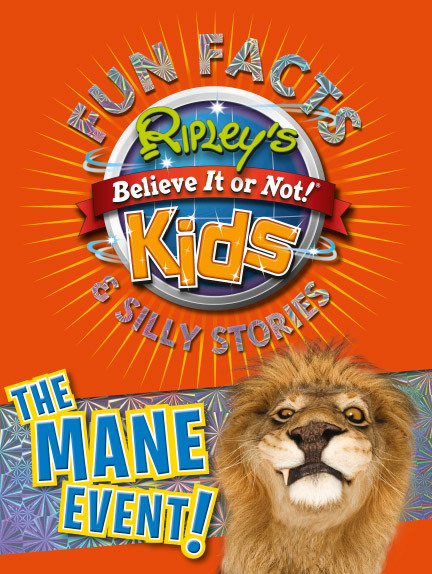 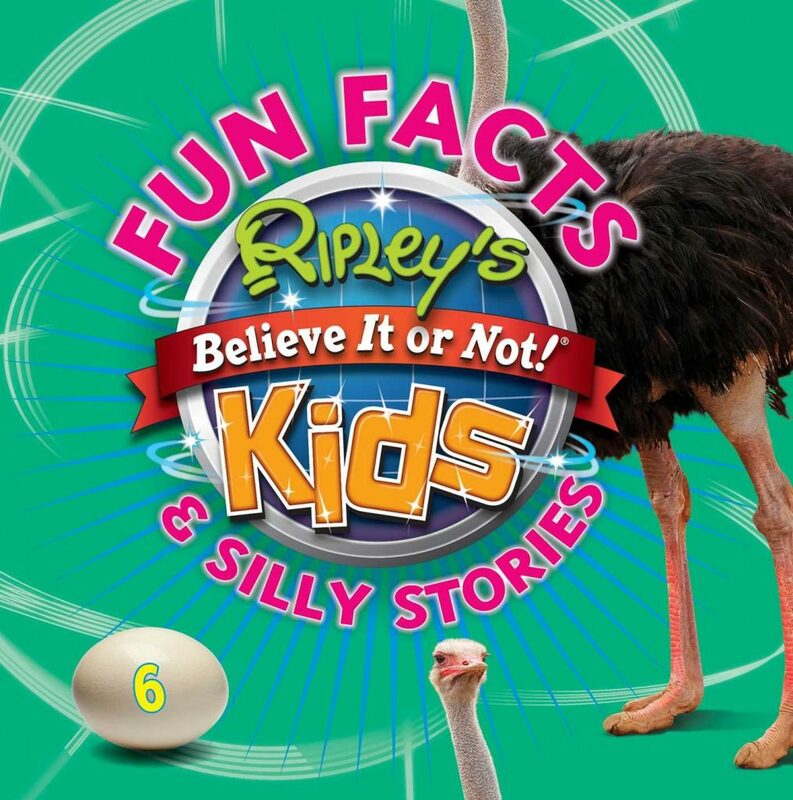 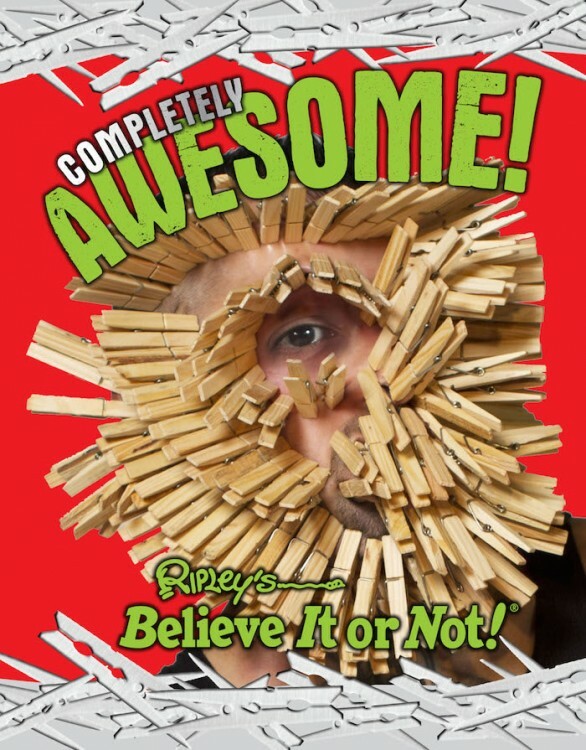 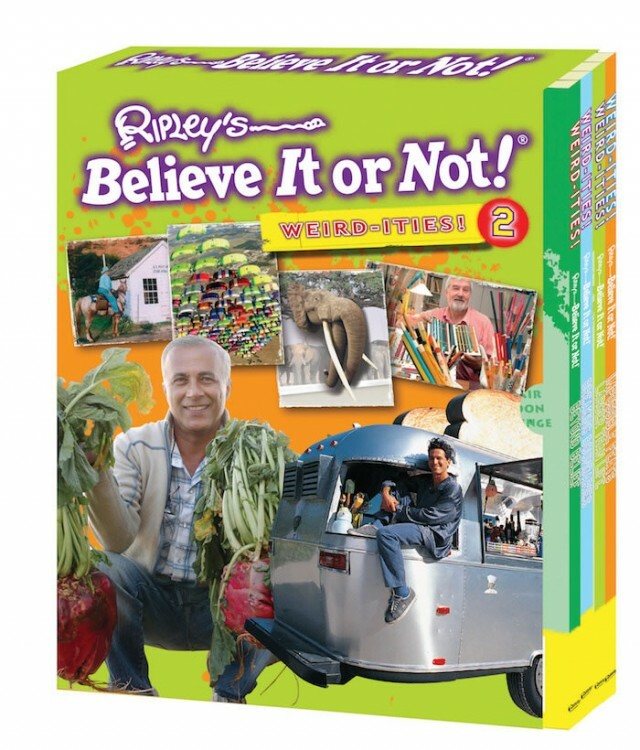 This box set is sure to contain hours of excitement with the best facts and stories from the incredible world of Believe It or Not! Tags:Ages 10-Up VOL 2 Weird-ities!